≈ Comments Off on Weekend Goodies ! Do you sometimes work or study in bed ? 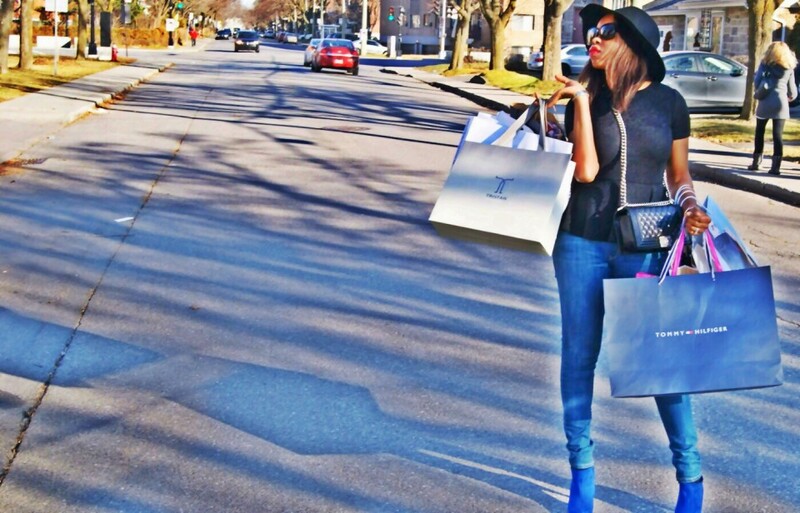 My must have for a perfect Sunday Funday…Givenchy, BCBG booties and Guess Jeans ! New beauty addiction : Le Marc Kiss Kiss Bang bang 216 lip crème by Marc Jacobs, I just love it, perfect shade and it is one of the best long-lasting lipstick I tried by Marc J.
PS : Keep checking my promo code page for more discounts, more updates coming soon !! Cheers to a new year ! Find out 29 awesome things about being 29, here ! PS: You can check out my 29th bday celebration on my IG Sonia_Aicha !